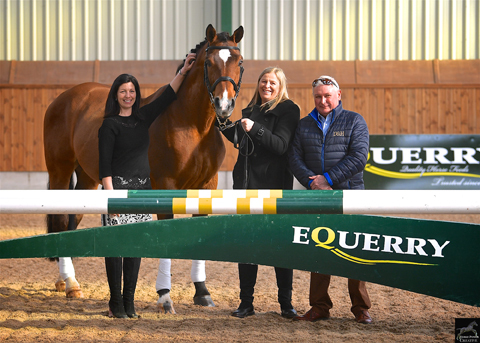 This exciting move to Cheshire also sees a new partnership announced with H F Sport Horses. The company has taken on title sponsorship of the event and is run by Sean Cubitt. 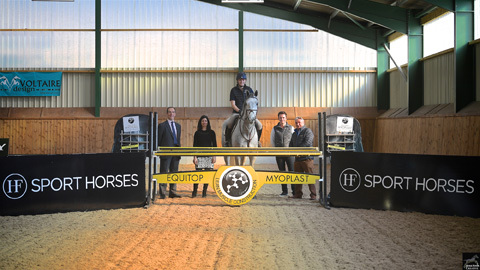 The H F Sport Horses Bolesworth Young Horse Championships, now incorporate the Official British Showjumping Young Horse Championships and World Breeding Federation for Sport Horses (WBFSH) qualifiers. 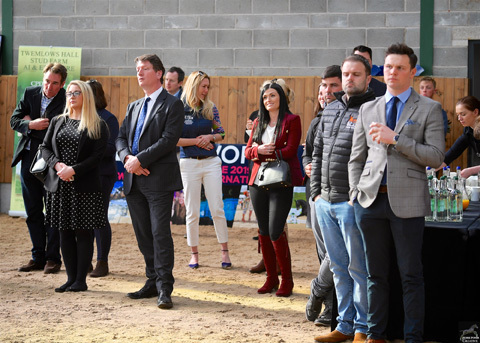 For further information please contact 01829 307676, email: melanie@bolesworth.com or visit www.bolesworthyounghorse.com.